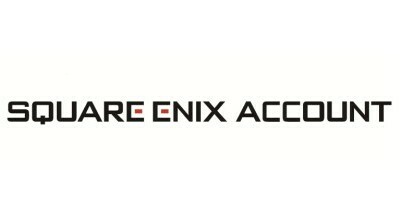 (1) Log into the SQUARE ENIX Account Management System (https://secure.square-enix.com). (2) Under ‘Account’, select‘Account Information’. You may be required to enter your registered Date of Birth. (3) Select ‘Update Account Information’. (4) Select the account details you wish to change: ‘Update detailed information’, Update password’,‘Update e-mail address’, ‘Update security question and answer’, or ‘Cancel SQUARE ENIX Account’. (5) Please note, once your SQUARE ENIX account is created, you cannot update your SQUARE ENIX ID,first/last name, date of birth, and country/region. * If you are unable to log into the SQUARE ENIX Account Management System, confirm your SQUARE ENIX ID and reset your password if needed. Contact the SQUARE ENIX Support Center if account recovery is required. Select ‘Additional Assistance’ below this article to contact the Support Center. For more information regarding login issues please see the article below.